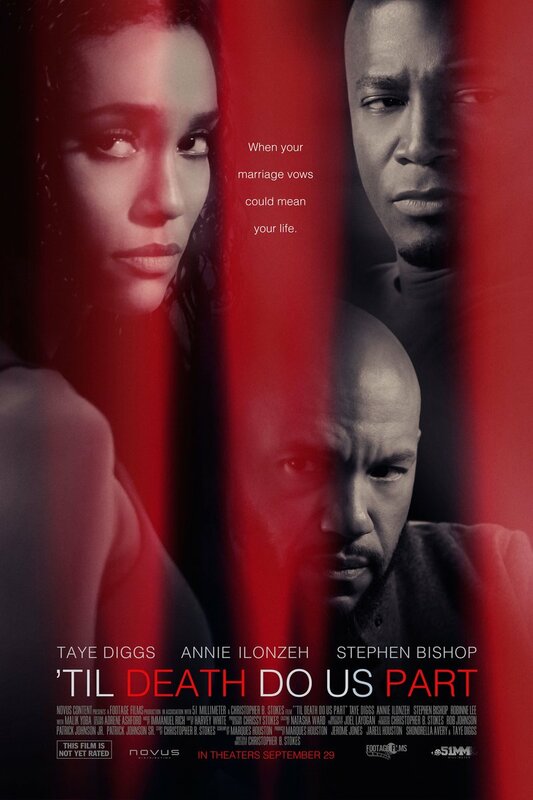 Til Death Do Us Part DVD and Blu-ray release date was set for December 4, 2018. Michael and Madison seemed perfect for one another-until one day they weren't. Suddenly, Michael reveals his hyper-controlling ways, leaving his wife reeling. She has no choice but to escape-and she will need to get away as soon as possible if she wants to keep her life intact. Luckily, her best friend is able to help her flee. Eventually, Madison establishes a new identity and begins to work on having a normal life once again. She meets a man named Alex and falls in love, but Michael has other plans for her.